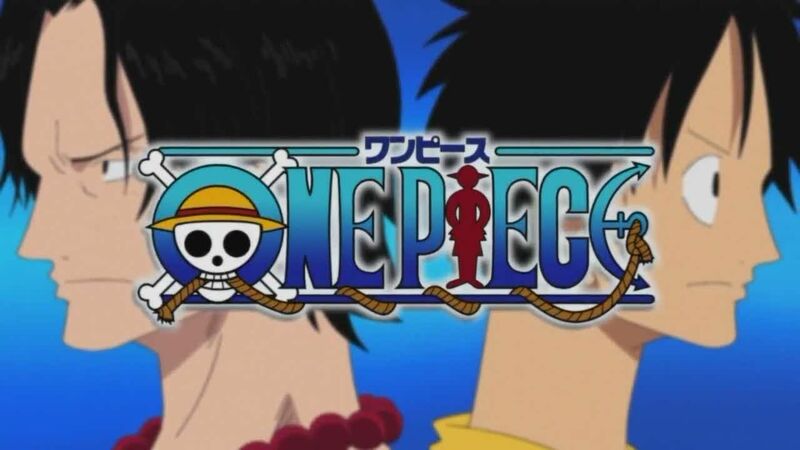 You are going to Watch One Piece Episode 360 English dubbed online free episodes with HQ / high quality. Stream Anime One Piece Episode 360 Online English dub Save Me, Hero!! My Enemy Is the Immortal Princess. Usopp is forced to go through a gauntlet of Perona’s Horo-Horo powers, including an untouchable body, size manipulation, passing right through him and creating mini-Hollows that slowly rip away at his stamina and body. Temporarily turning into Sogeking to finally remove Bearsy’s shadow, Usopp is forced up against a desperate wall until he finally discovers Perona’s weakness: her own room, where her real body lies helplessly while using her abilities!